Thanks for supporting us Ambercare! 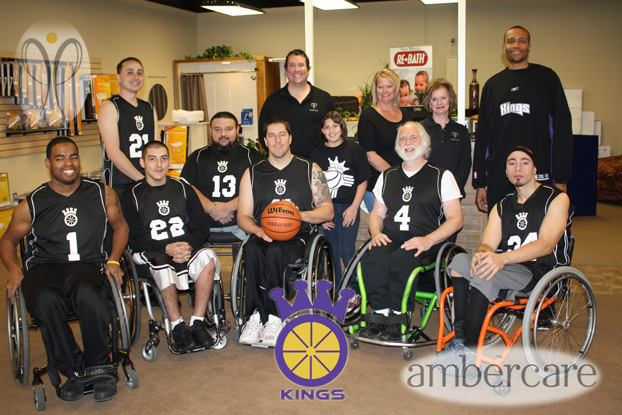 The Kings depend on the support of their community to continue to provide wheelchair basketball to Albuquerque. We want to thank Ambercare for their commitment to help the Albuquerque Kings become a large scale wheelchair basketball program in New Mexico.